The Enneagram is a complex and highly differentiated system, reflecting the complexity of human beings. 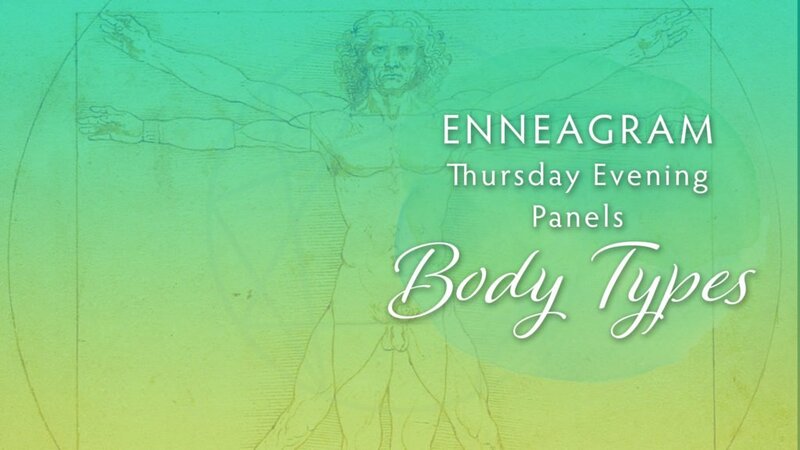 After you determine your dominant Type, the next step is to learn about the Instinctual Subtypes, which will add invaluable insight and practical awareness to your Enneagram understanding and to your life. You will discover how each Type is influenced by the three Instincts – Self Preservation, Sexual/Attraction, and Social/Affiliative – and how this creates three entirely unique expressions of each Type. Discovering your type gave insight into what your focus of attention is, what motivates you, and how your habits of thinking, feeling, and behaving can leave you running on automatic and living in reactivity. With this workshop, you will see, with even greater specificity, how your type actually manifests in the world and in relationship, affecting every aspect of your life. Through the Narrative Tradition, live panelists will speak to the instincts that we all share as human beings. Then you will discover your stacking or sequencing order, showing what Instinctual Subtype dominates over the others and where you may have a blind spot. In addition to the “ordering” that is commonly taught., we will look at the Instincts as a more holistic dimension of your true self. For more on this idea, please feel free to check out my blog: whitesideworkshops.com/category/enneagram. 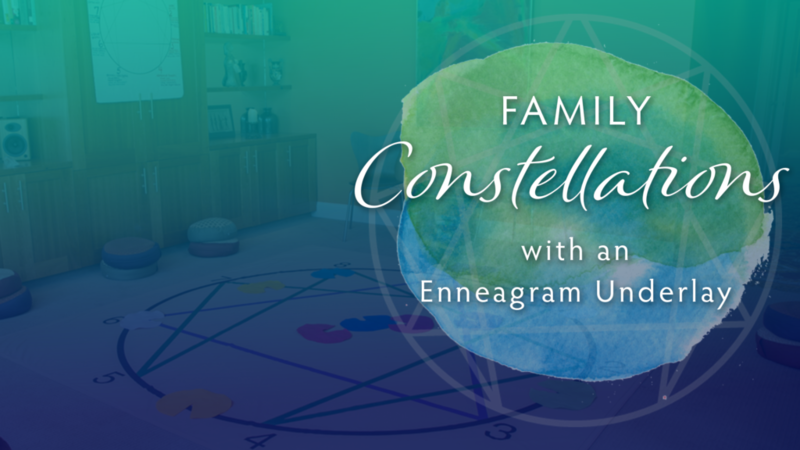 You will leave with tools that will help you bring into balance these three Instinctual energies, greater insight into relational differences and preferences, and a deeper understanding of what makes you reactive in the world and what to do about it. Prerequisite: Knowing your Types, and having a basic understanding of the other Nine Types.